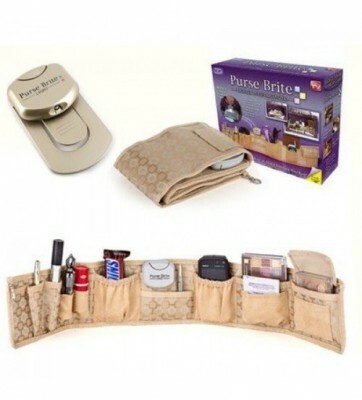 **Purse Brite is a non heavy lighted purse organizer coming with 10 expandable and retracting pockets for your keys, glasses, checkbook, cell phone, makeup, mints, mirror, coupons, business cards, credit cards, pens, sunglasses, pills, personal items, etc…. Purse Brite keeps most of the items in plain sight and with your fingers easy to find with Purse Brite. Purse Brite has a ultra bright light bulb so you can turn it on and find things fast and no longer stumble your fingers in the depths of your purse. 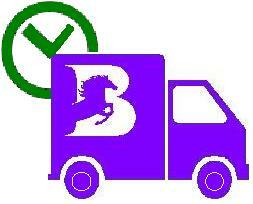 Use Purse Brite for almost anything you need to store and find fast. you can change purses in minutes without having to dump your things out. And it’s also great for gym bags, diaper bags, tote bags and beach bags. 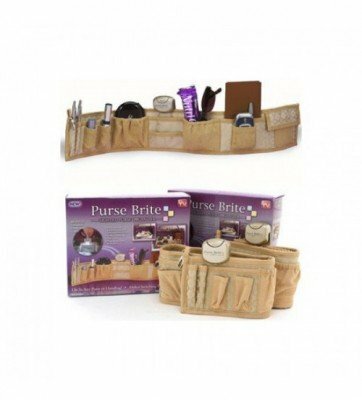 Organize your essentials with Purse Brite…Order today.